10 low carb hypothyroid friendly soups to warm the soul. Plus 2 recipes from my book! A survivors cookbook guide to kicking hypothyroidisms booty. 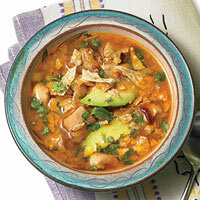 This spicy, crock pot friendly soup from Rachel Ray looks simply fantastic. I’m such a Mexican food fan. 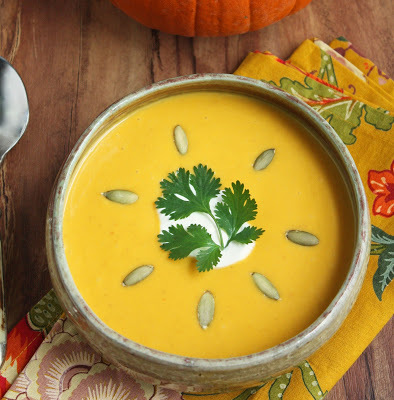 Such an easy soup to warm the soul on a chilly fall day. 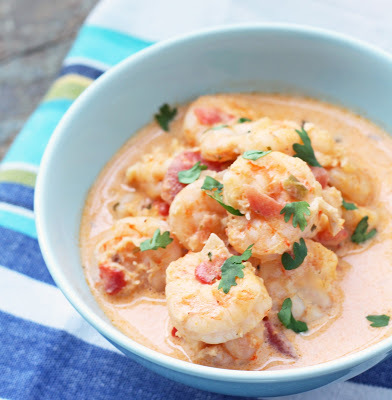 It’s creamy, spicy, and loaded with shrimp.What more could you ask for? 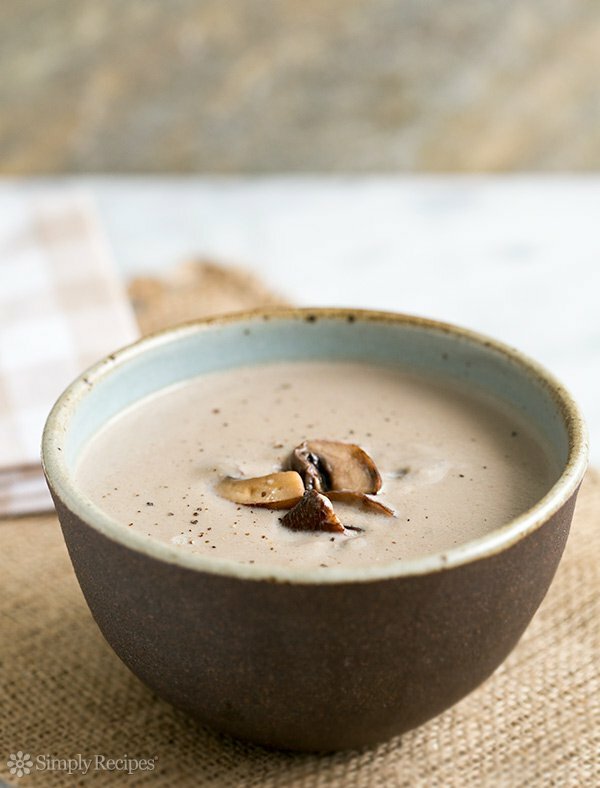 You won’t believe your taste buds with this warm, creamy and velvety soup. This soup will rock your world in the most taste-tastic way! Omit the sugar suggestion. I would substitute the heavy cream for coconut milk. 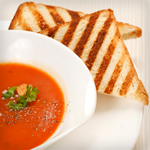 If you like tomato soup, you’ll love this roasted red pepper soup. This soup a creamy texture, and a sprinkle of Parmesan cheese makes it feel extra indulgent. For a vegetarian option, use vegetable broth instead of chicken broth. Andy makes this soup look and taste out of this world. Fill your gut YUM! You can sauteed the veggies in coconut oil instead of butter and used red onion’s along with green and red pepper. 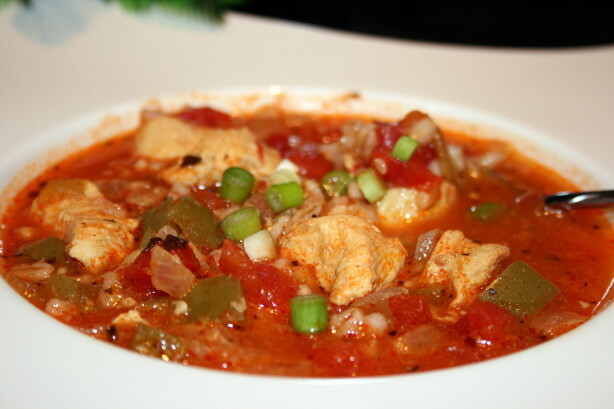 I would also add a 14 oz can of tomatoes with diced chilies instead of adding the chilies separately, seems to make it easier and you will need a 32 oz carton of chicken broth. Low sodium! While searching for the perfect egg drop soup recipe. I came across this very simple and delicious recipe. 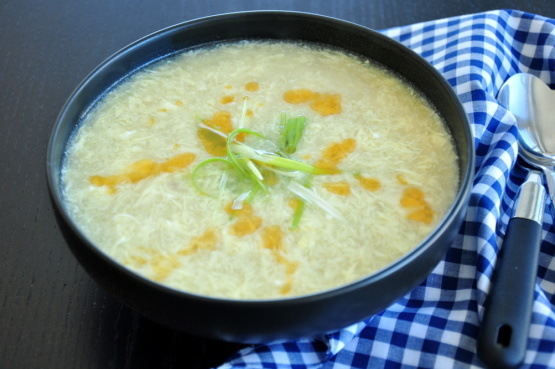 This classic Egg Drop Soup Recipe only takes 15 minutes to make, and tastes even better than the restaurant version! This recipe will have your taste buds screaming in delight. It’s the ultimate comfort food! You can taste the depth of pure mushroom essence with every bite. I would substitute the cream for coconut milk. Are you looking for something fast , easy and grain free? 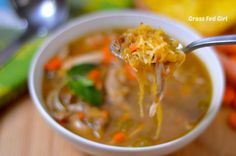 This old fashion turkey noodle soup will surprise you with this ‘drip off your chin” satisfaction. Here are two recipes from my book. Hope you enjoy it. Toss you’re prepared vegetables with olive oil on place them on a large cast iron skillet for roasting. Stir a few time to make sure squash is fork tender and roast for 40 minutes. Remove any onion or garlic that seem to be over roasting and set aside. After you’ve roasted them for 40 minutes, allow them to cool for 10 to 15 min. Remove any garlic or onions that have over ‘roasted”. Place your roasted mixture in a blender or a food processor and blend until creamy. In large pot place blended mix and broth and salt. Cook on medium low until heated through adding more liquid as needed and taste for seasoning. I like topping my soup with raw pumpkin seeds and a dash of cayenne pepper for some heat. Toss your prepared vegetables including your garlic and rosemary with olive oil and place them in a cast iron skillet. Sprinkle with thyme, sea salt, and freshly ground black pepper and mix well to combine. Roast veggies for 45-50 minutes, or until tender and lightly browned. Blend your roasted mix in a blender or a food processor and blend until the soup is thick & creamy. In large pot place blended mix. If it’s too thick you might want to add a little bit more veggie broth. Cook on medium low until heated through adding more liquid as needed and taste for seasoning. This entry was posted in Uncategorized on October 30, 2015 by thehypothyroidismchick.